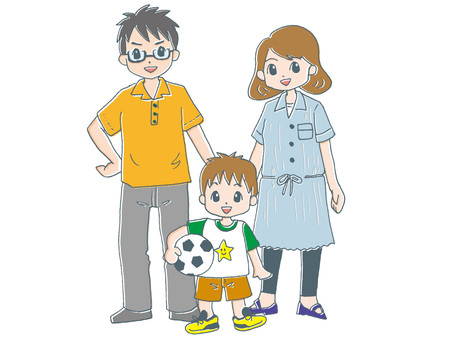 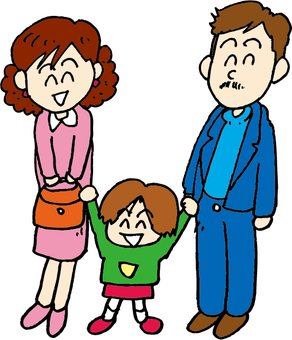 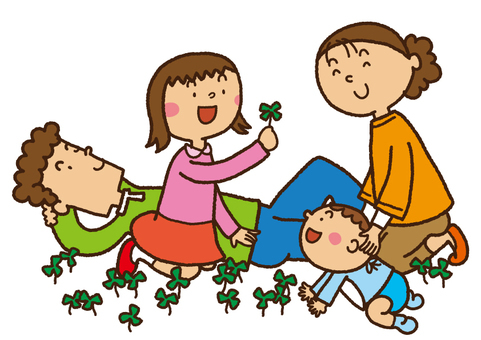 3 people family is a vector of acworks author. 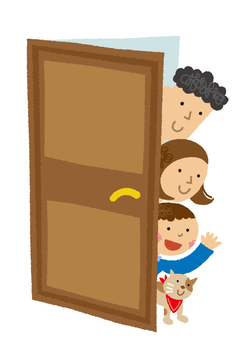 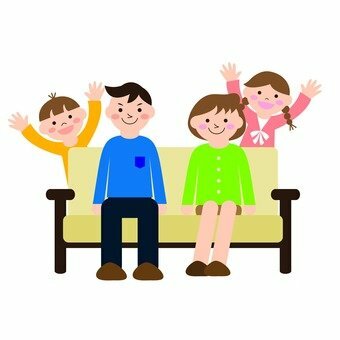 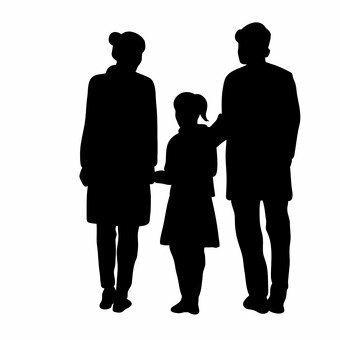 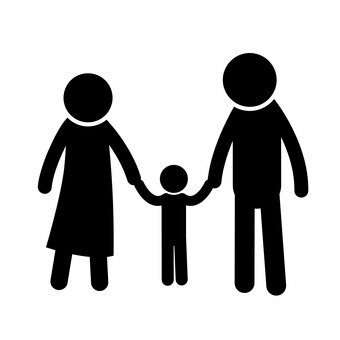 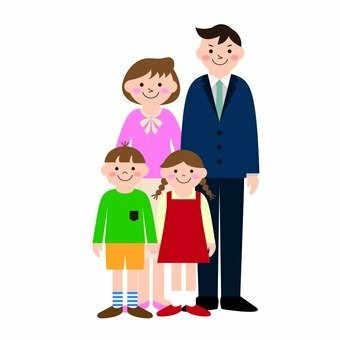 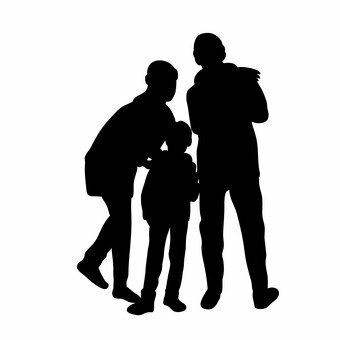 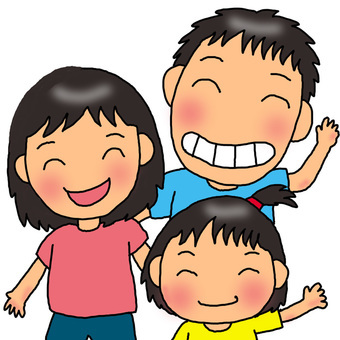 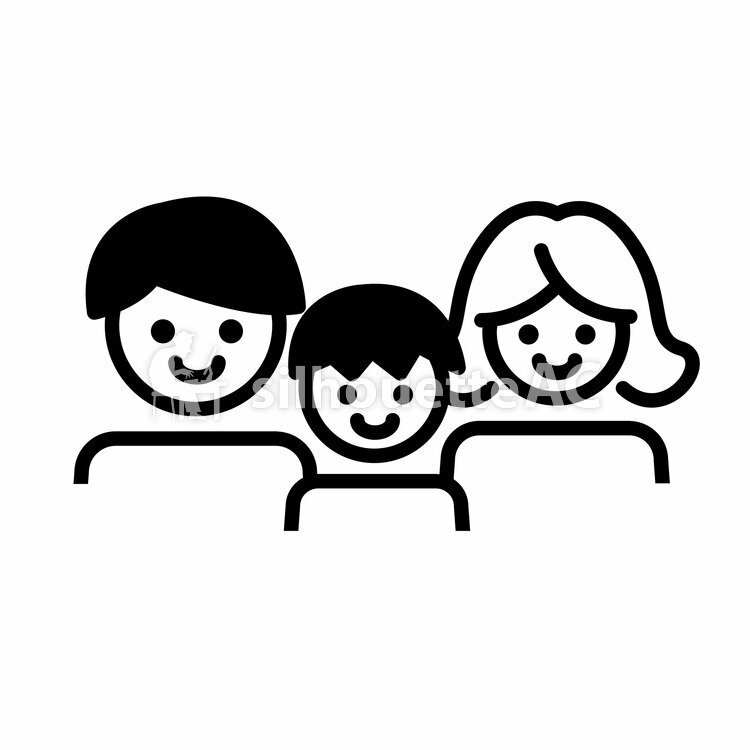 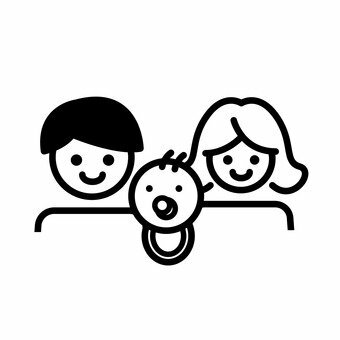 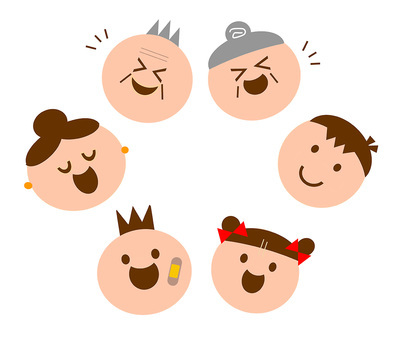 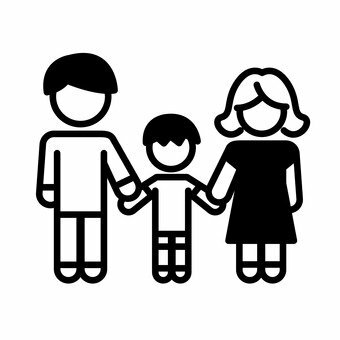 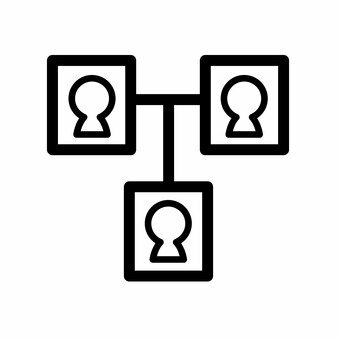 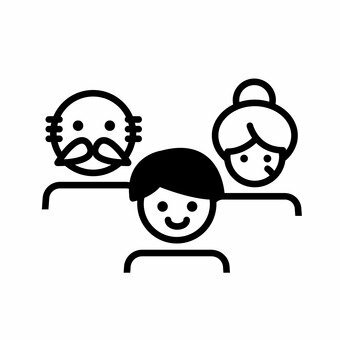 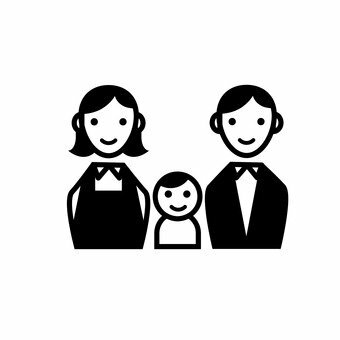 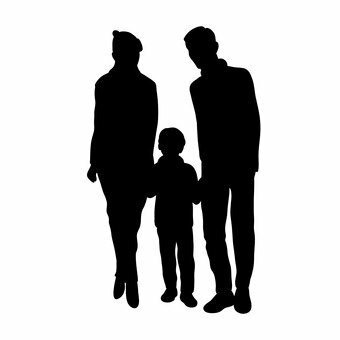 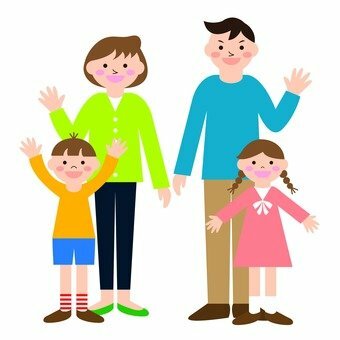 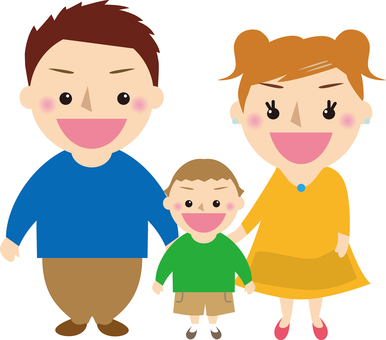 This vector includes 3 people family Mom Dad icon simple tags. To download vector (JPG, SVG, PNG, AI/EPS types) you need to register the account and log in.